Goalie Blockers | Sports Etc. 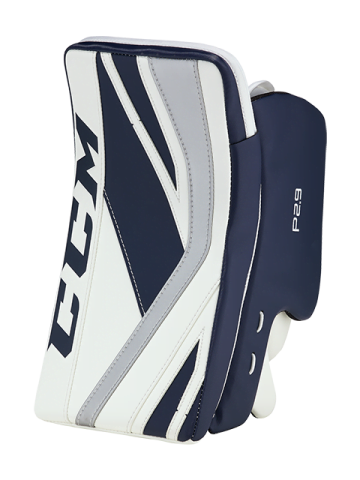 Control rebounds with ease and stick handle with finesse thanks to the added mobility of the blocker’s adjustable cuff. The bigger, bindingless blocking surface with increased durability. Center-palm position helps to better balance your natural blocking motions. Synthetic emboss provides you with added comfort and excellent grip. Added Suregrip reinforces glove durability. 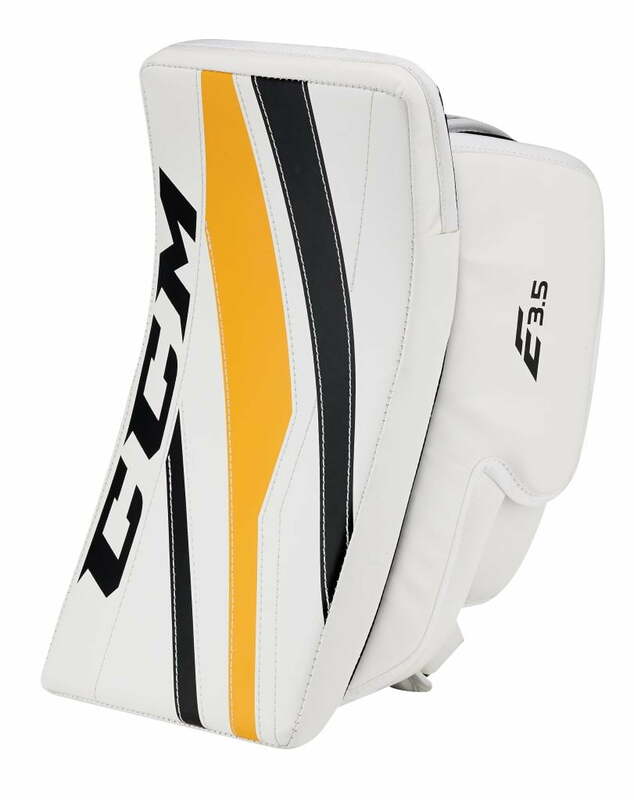 Ventilated mesh keeps your hand breathing throughout the game. 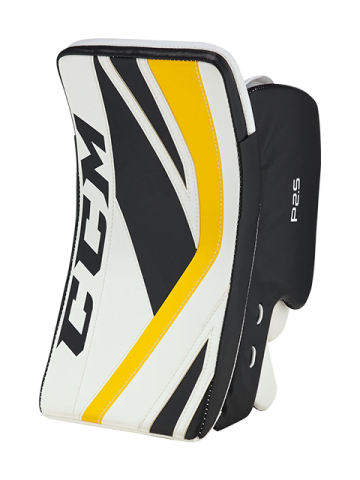 Molded thumb helps to better protect you from those pesky puck bounces and opponents’ stick blades. Your fingers will be protected by a high density foam wrap. 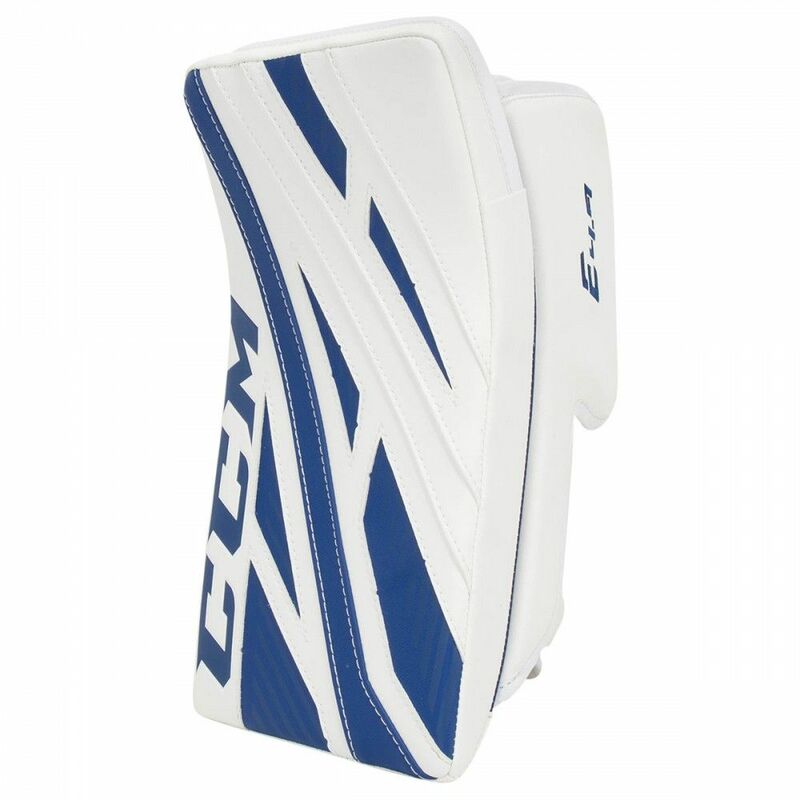 Laminated dual-density foam with PE board to maximize rebound control. FRONT: Bindingless for increased durability. PALM POSITION: Centered palm position for needed balance. PALM: Nash material for an optimized feel. 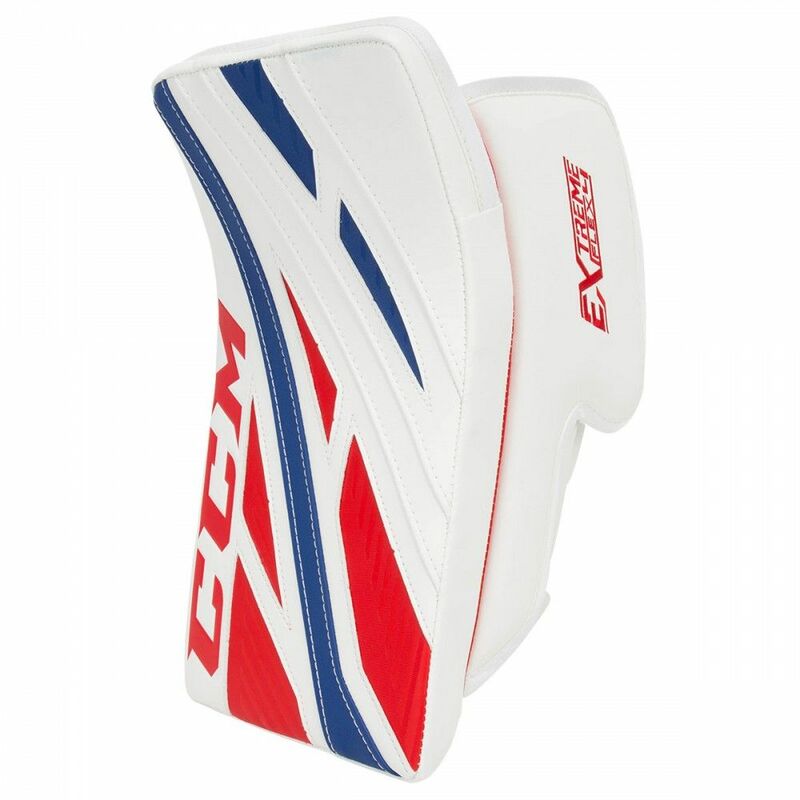 PALM GUARD: Reinforced hand for enhanced durability. 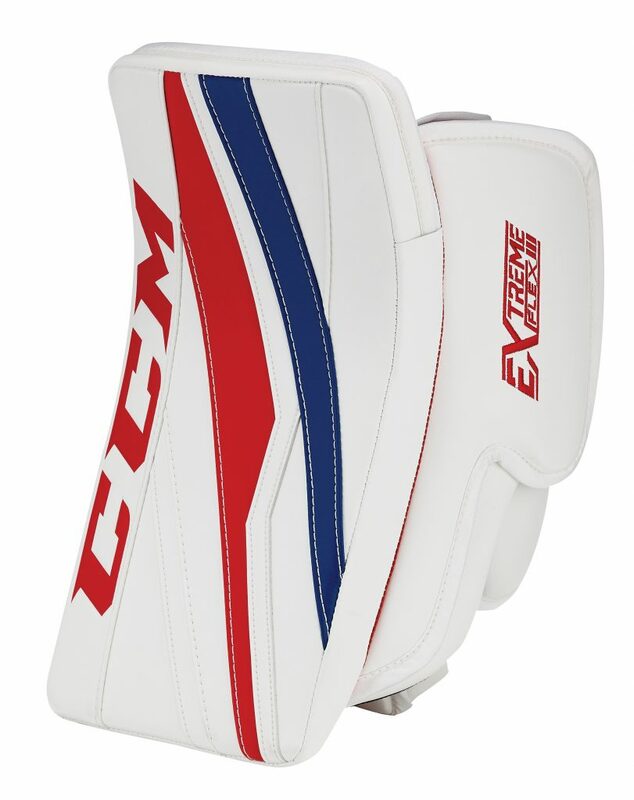 PALM GUSSET: Ventilated mesh for much needed breathability during games and practices. LOCK THUMB PROTECTOR: Molded thumb for required protection. FINGER PROTECTORS: Low density foam wrap for added protection. BLOCKING BOARD: Laminated dual density foam with PE. CUFF: Anatomical and adjustable cuff for freedom of movement. PALM POSITION: Centered palm position for necessary balance. 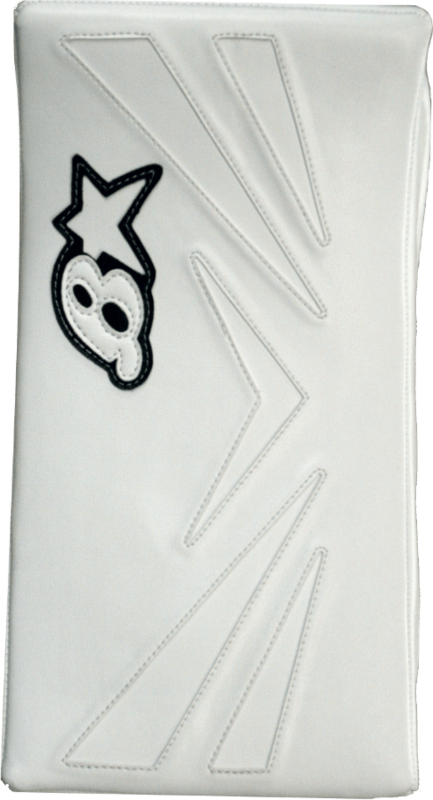 PALM GUARD: Reinforced hand for improved durability. 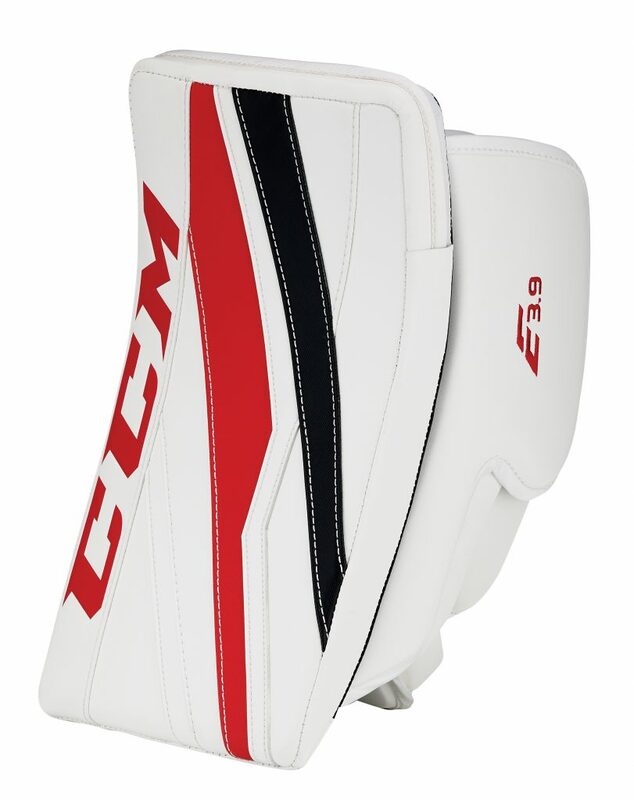 PALM GUSSET: Ventilated mesh for much needed breathability. LOCK THUMB PROTECTOR: Molded thumb for enhanced protection. 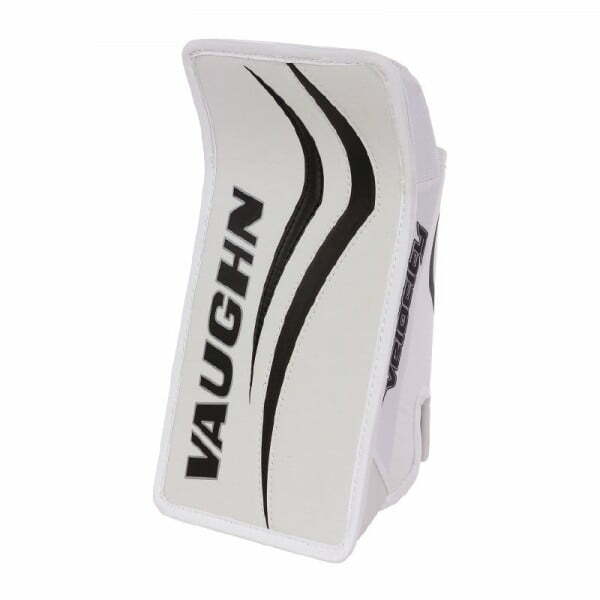 FINGER PROTECTORS: High density foam wrap designed for increased protection. BLOCKING BOARD: Laminated dual density foam with PE for required rebound control. CUFF: Anatomical and adjustable cuff for the much needed freedom of movement. Allows for greater comfort and protection. Keep that index finger safe and secure with the increased protection and shock absorption of D3O Smart Foam. Suregrip provides you with added comfort and excellent grip. 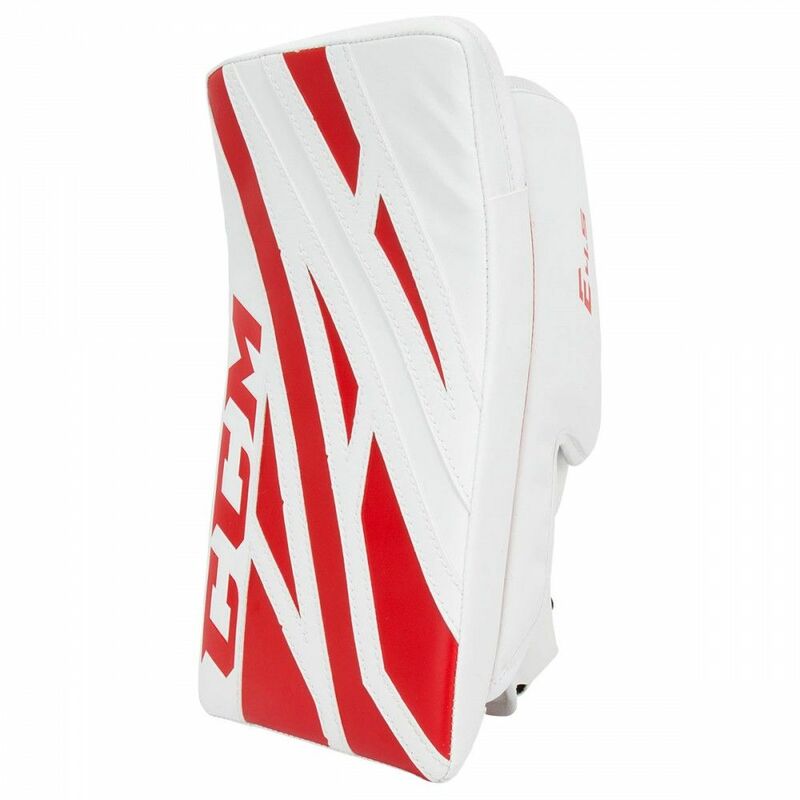 Heat laminated dual-density foam with PE board to maximize rebound control.